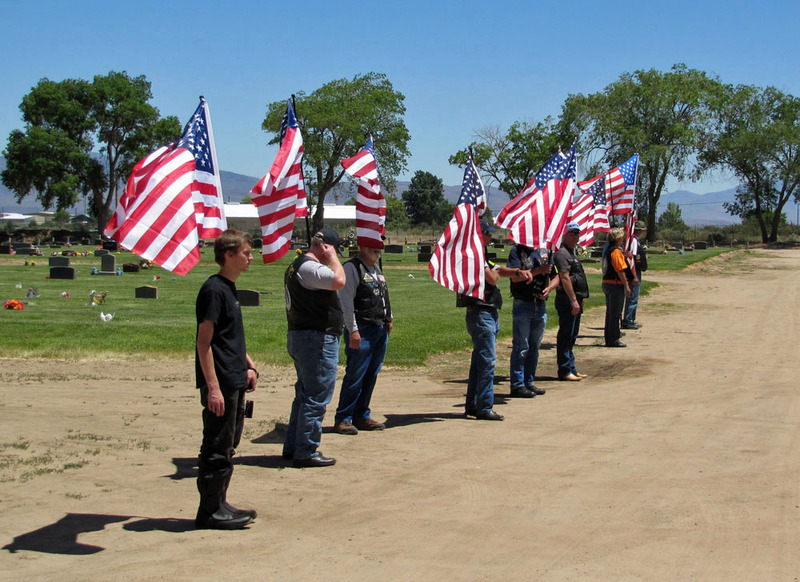 All along the Eastern Slopes of the Sierra Nevada Range, Patriot Guard Riders answered the call of a fallen brother. 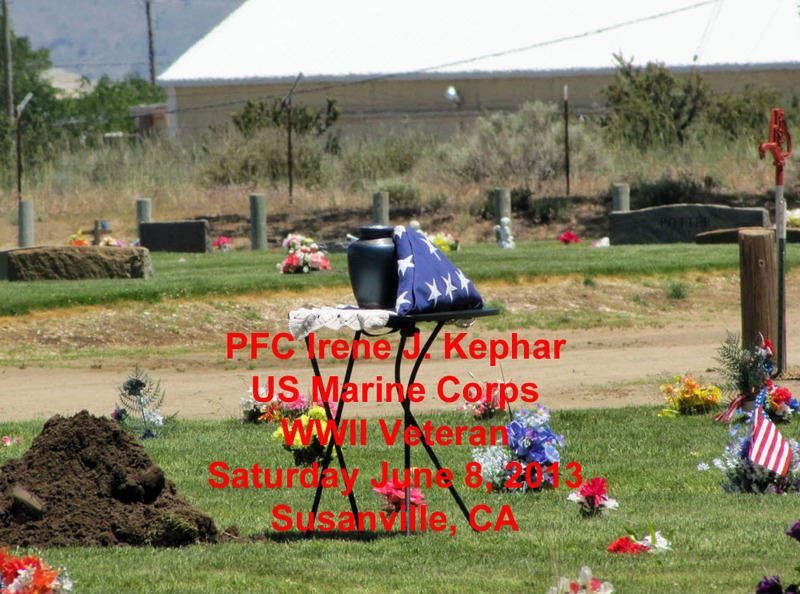 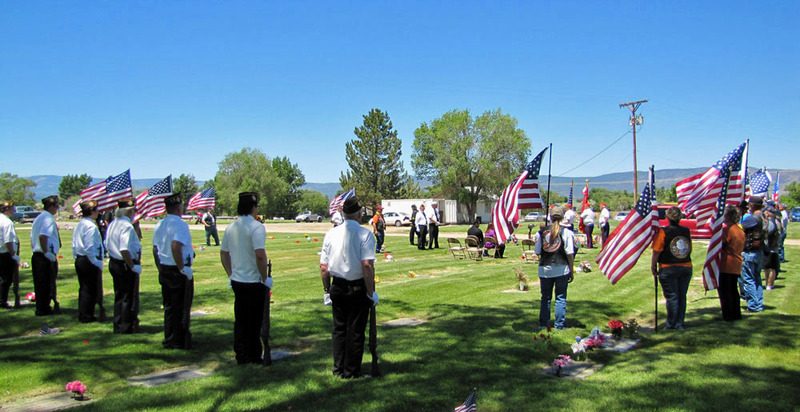 From Reno Nevada to Chester Ca., patriot’s gathered at Diamond Crest Cemetery in Susanville Ca. 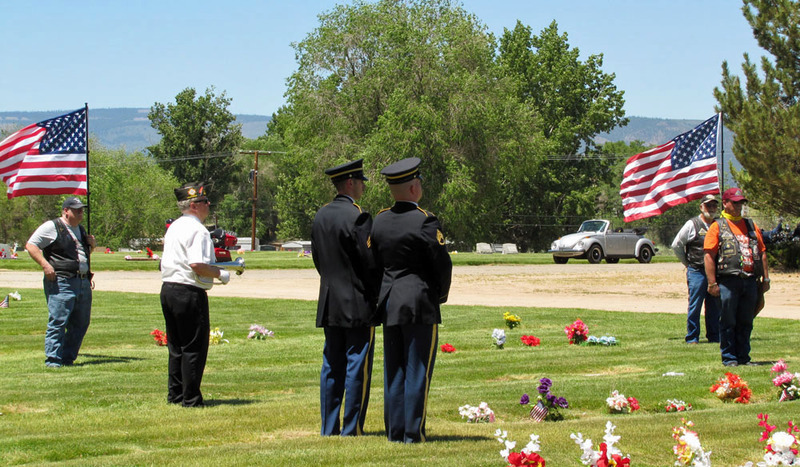 to honor the memory, service and dedication of U.S. Army Air Corps Sergeant Harold Tupper. 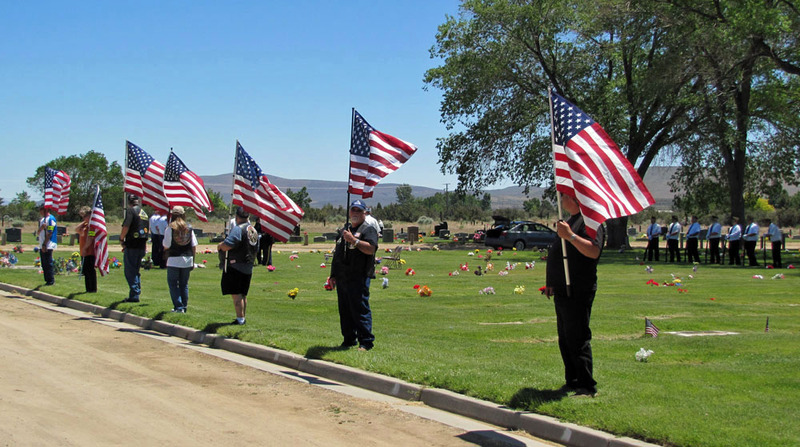 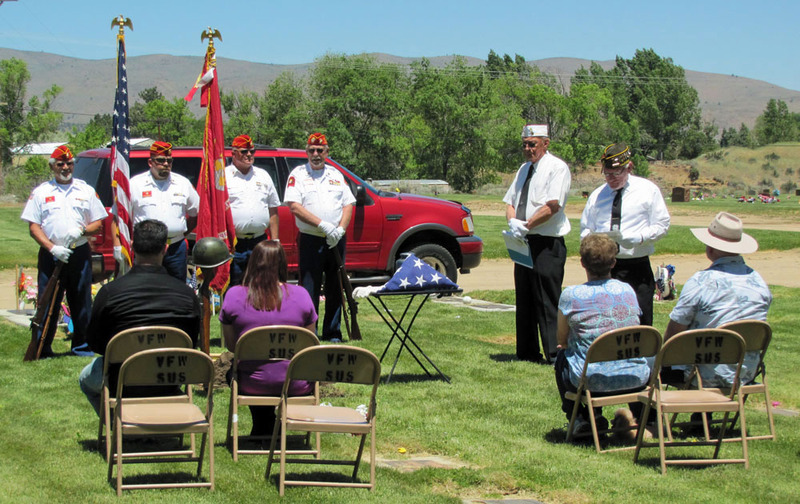 A WWII Veteran and a member of the “Greatest Generation”, Harold was laid to rest along with his wife, surrounded by a large group of family and friends. 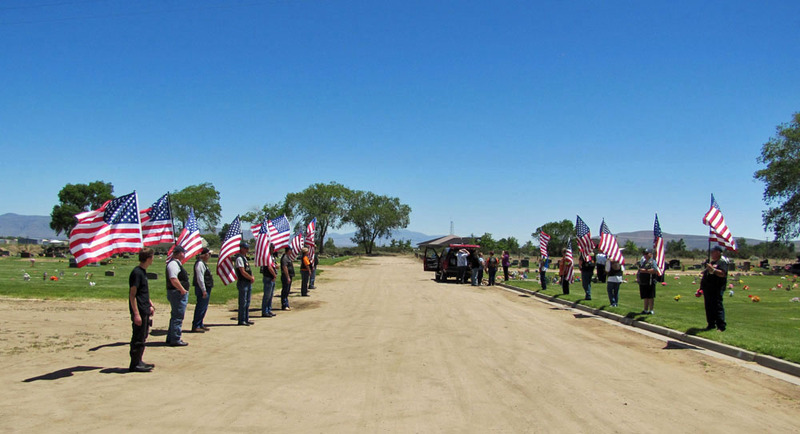 All of the Veterans Organizations were on hand to bid our farewell’s and to let the family know we appreciated Harold’s service to his country. 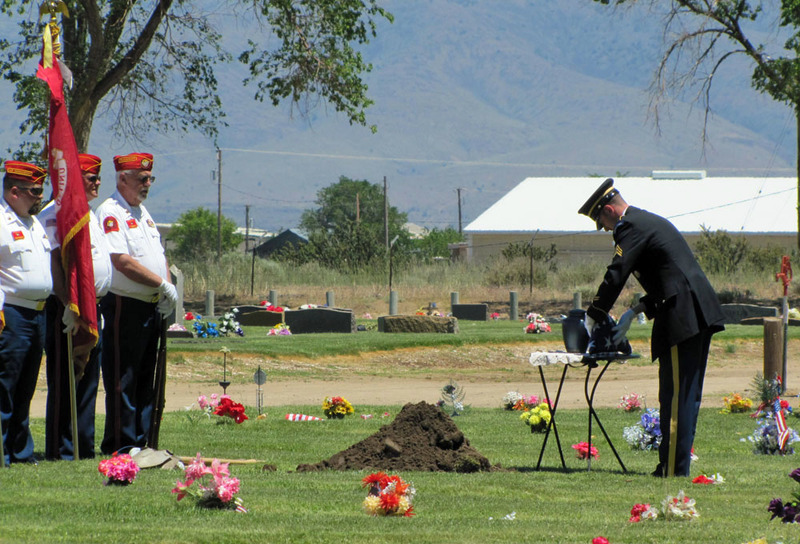 Sergeant Harold Tupper, your watch has been stood; your duty has been honorably discharged, and we salute your service to so noble a cause.